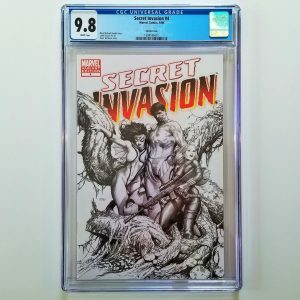 Available for sale is Secret Wars #8 graded by CGC in 9.6 NM+ condition featuring the first the origin of the alien symbiote that will eventually become Venom. 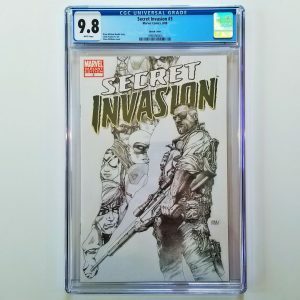 This has been a key comic for the past couple of decades, and it continues to go up in value each and every year. 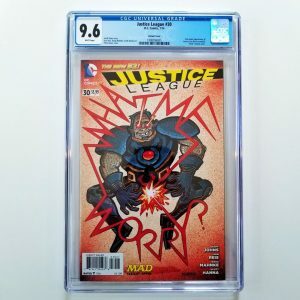 Add this highly collectible comic to your collection today! 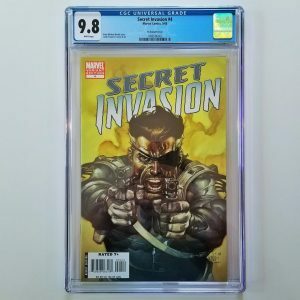 Available for sale is Spectacular Spider-Man graded in 9.0 VF/NM condition by CGC. Published in March of 1982, this issue features the first appearance of Cloak and Dagger. With Season 2 of the Cloak and Dagger TV Series set to hit Freeform in spring of 2019, you can expect demand (and prices) for this comic book to steadily increase. 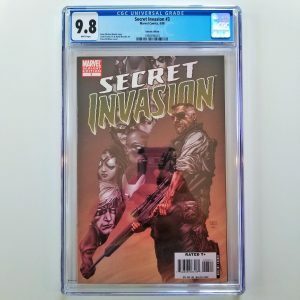 Grab this key bronze age comic today while you can!